For many of us, we have the desire to keep ourselves fit, lose those ghastly excess pounds and enjoy good health. But we are faced nowadays with a more than active lifestyle, where we need to handle our duties at home and at work every day. You need to prepare breakfast and the lunch packs for the kids. You are late to submit reports to your boss. So, are you forced to say that you cannot keep fit because you are too busy or you cannot lose weight as you do not have enough time? I will say this to you: You do not have to spend 2 hours at the gym, no need for a grueling 1 hour of spinning class or Zumba to keep yourselves fit or shed weight. This is why I am recommending to try HIIT workouts, which will be ideal to fit your busy lifestyle. So, what is HIIT, you ask? 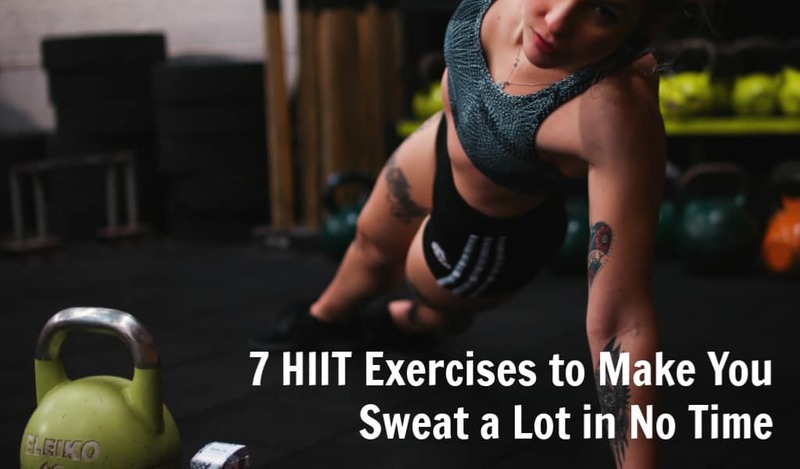 It means High-Intensity Interval Training, which basically translates into short bursts of high-intensity exercises, followed by low intense recovery periods. For example, you can run at a fast intense pace for 30 seconds and reduce your pace to a slow walk for 30 seconds or so to recover and start again. HIIT can be done anywhere, whether at your house or apartment, at a hotel, and does not require equipment to do so. It is perfect to manage your time, for example, you can do a short workout in the early morning before your kids wake up. 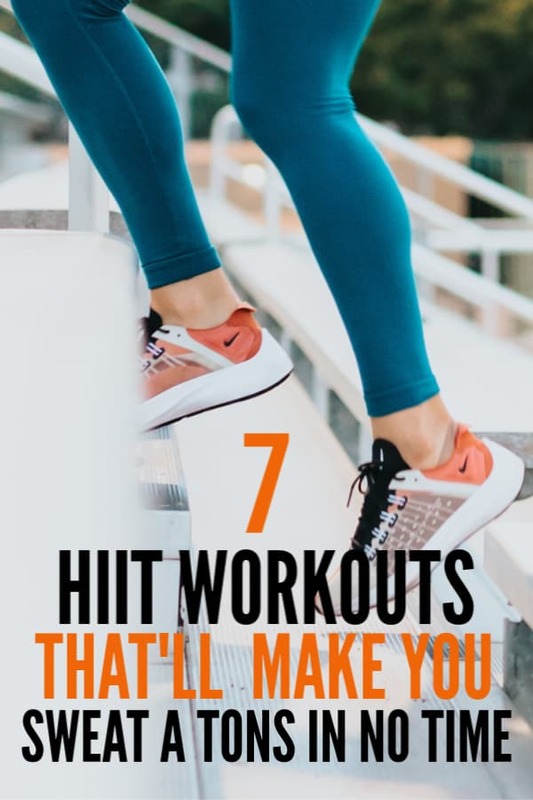 You will lose a LOT of calories with a HIIT workout compared to a low-intensity workout (some research showed as much as 25% to 30% more calories burned with HIIT). Down below are my personal HIIT favorite exercises that I am still doing until now to keep myself fit every day. If you’re new to the whole HIIT thing, here is a good base from Emi to try. This is a 15-exercise workout, with 45 seconds per exercise and 15 seconds rest. Since there is no jumping involved, you can do it in your house or apartment, without disturbing anyone. Pahla shows us another beginner HIIT Full body workout, at a less challenging 15 secs of work and 10 seconds of rest per exercise. Emi again shares with us a more advanced 15-min HIIT Full Body Fat burning workout. This workout is composed again of 15 exercises, each lasting 45 seconds and 15 seconds for rest between each exercise. This total body workout from Chloe is composed of 15 exercises and also involves no jumping actions to make this apartment-friendly . But this time, each exercise is at a longer 50 seconds and has a shorter 10 seconds rest between each exercise. Get ready for some serious sweat! Joanna is a certified personal trainer and shows us a quick 8-exercise full body workout to sweat hard. Only 40 seconds per exercise and 10 second rest per exercise. Don’t just look. Let’s do it! The body coach shares with us 8 exercises at 40 seconds per exercise but with a decent 20 seconds of rest. Perfect when travelling on the road and keeping fit during our trip. On her first workout video ever, Samantha does a good job showing what it takes to break a serious sweat. 45 seconds per exercise and 15 seconds of rest between each one. My tip to you: Start slowly and increase your pace when you start getting the hang of it. I promise you this: Follow these 7 workouts and you are on your way to building a better you. By the way, I have other links that will help you in your journey to lose excess fat and be a better you!